He also talks about the 10-year anniversary of ‘Dr. Horrible’s Sing-Along Blog’. Fillion is as spot-on, as advertised. The actor was originally going to have a cameo in the sequel. Timothy Olyphant stars as the most supportive husband / enabling accomplice ever. 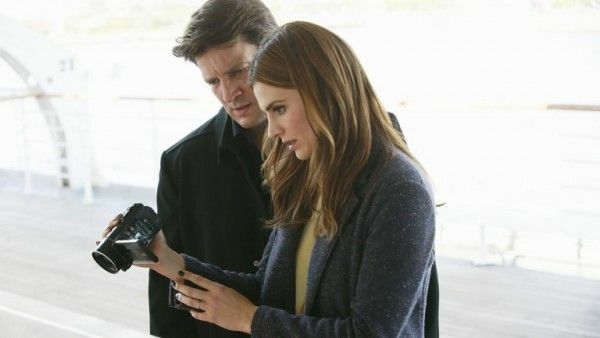 David muses on the rise and fall of Caskett.